Phil Shary | No ads, no DRM, no microtransactions. 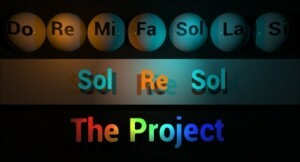 SolReSol: The Project is a free program that lets you translate music and colors into English and back using one of the first constructed languages – SolReSol. Zen stones are placed in Japanese rock gardens to represent various elements of life. The game features real-time physics, realistic visuals and immersive sounds. Relax and contemplate while building rock sculptures in Zen mode or defy Newton’s laws in Challenge mode. 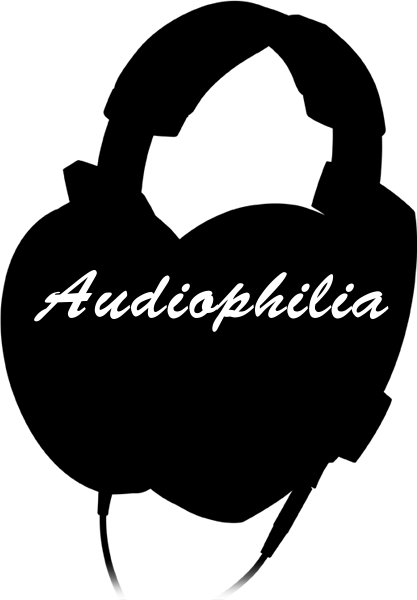 The definitive solution to test and improve your hearing – includes numerous tests for your musical ear, blind and ABX tests for audiophiles to test the best equipment – audio compression tests, stereo soundstage tests, frequency range and more. A mathematical puzzle game with a twist, for both PC and mobile devices.